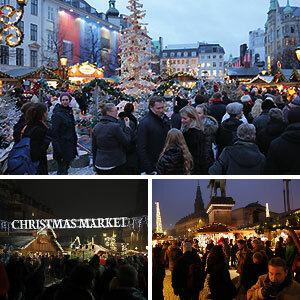 Experience a good old-fashioned Christmas with Christmas trees and decorations, 80,000 sparking Christmas lights, secret pixies, reindeer and Santa’s sleigh. 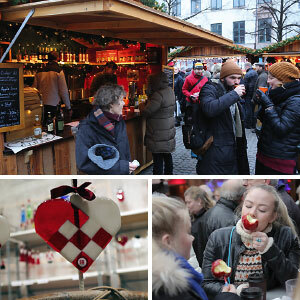 Visit Copenhagen’s charming Christmas village. 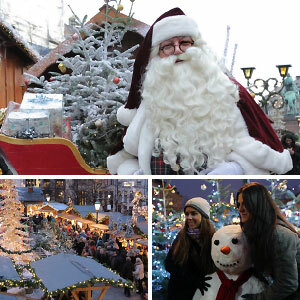 Children and adults have a chance to meet the Christmas market’s own Father Christmas every Tuesday to Sunday between 1 and 5 pm. Here you can have pictures taken with Father Christmas for free.